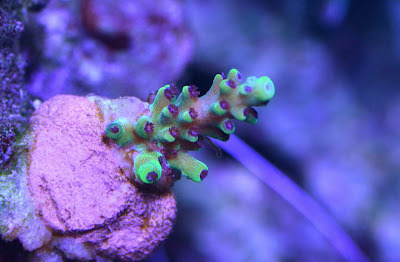 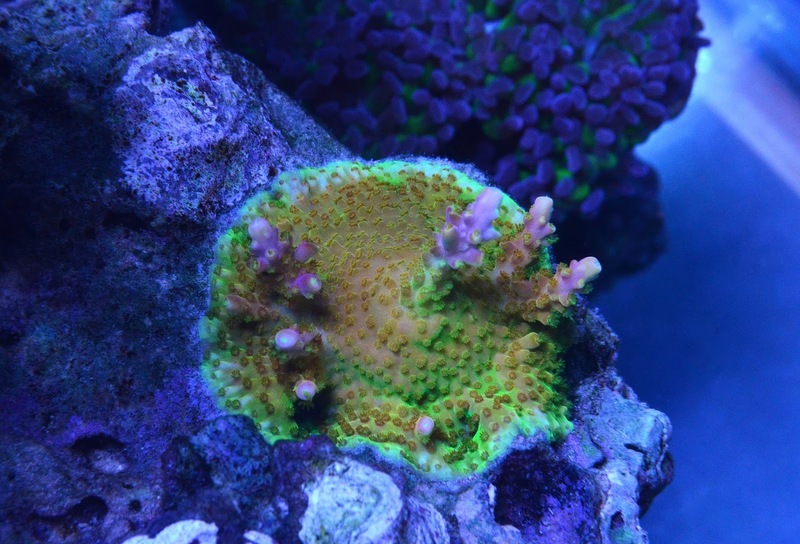 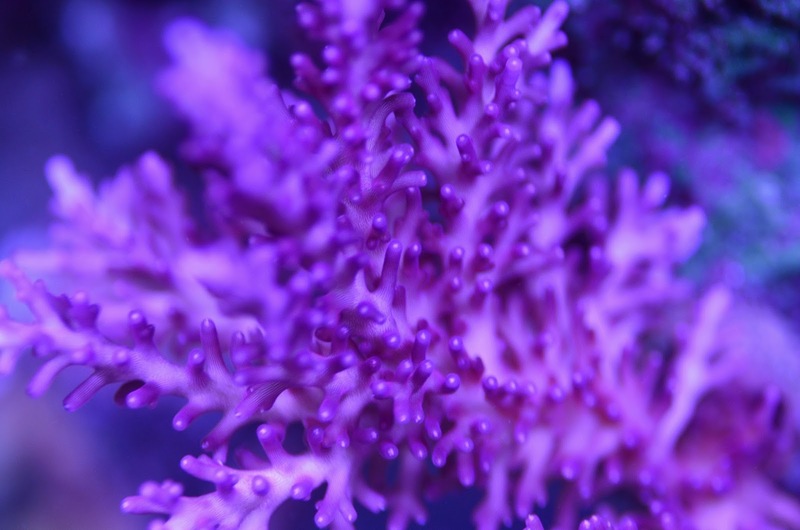 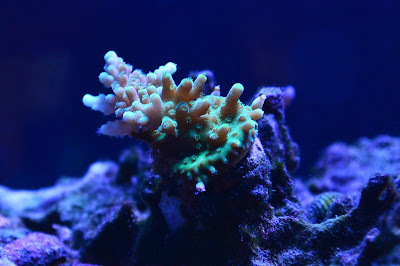 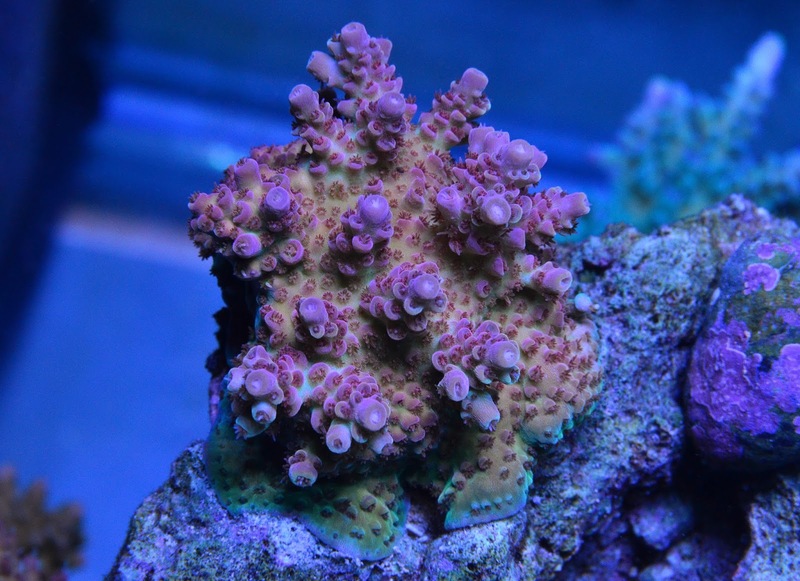 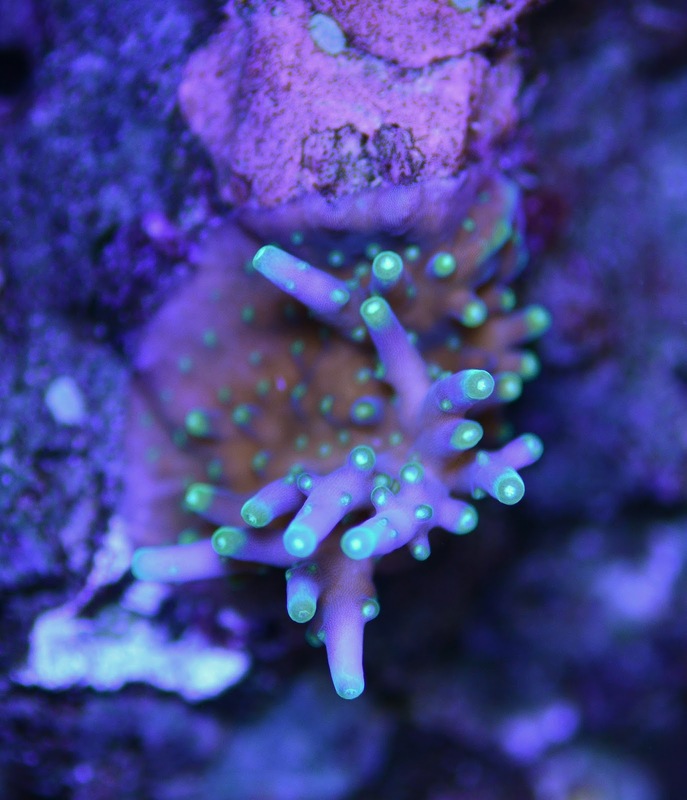 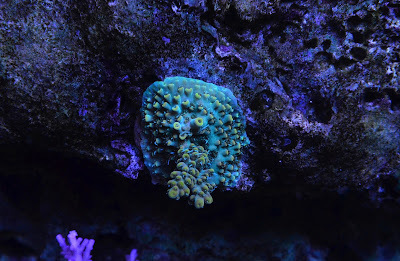 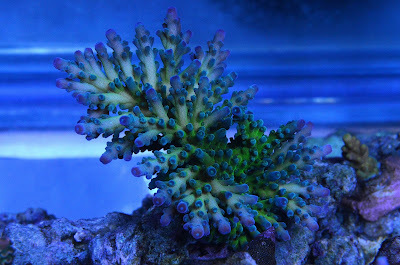 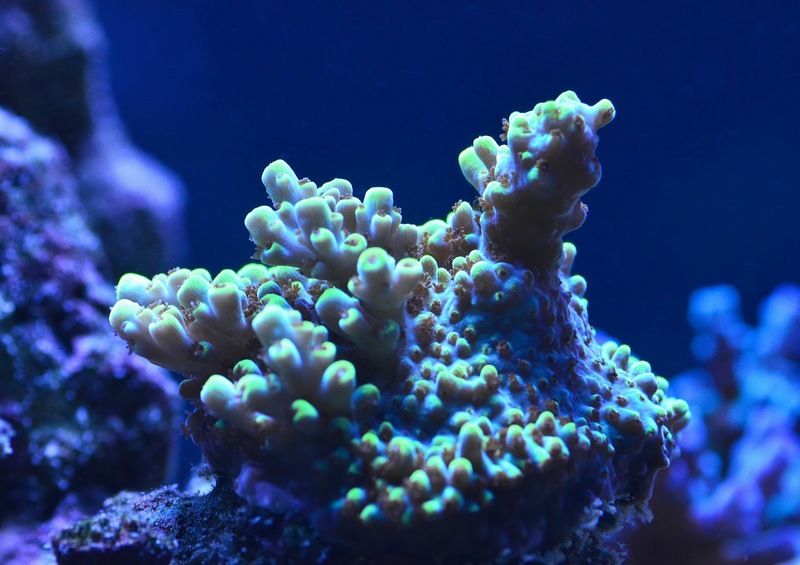 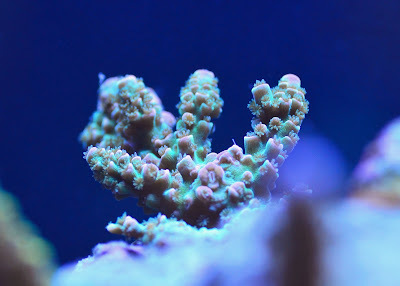 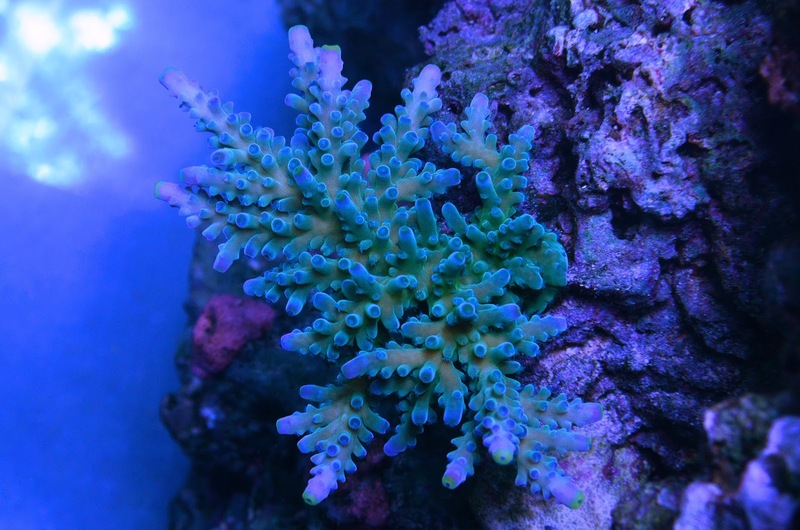 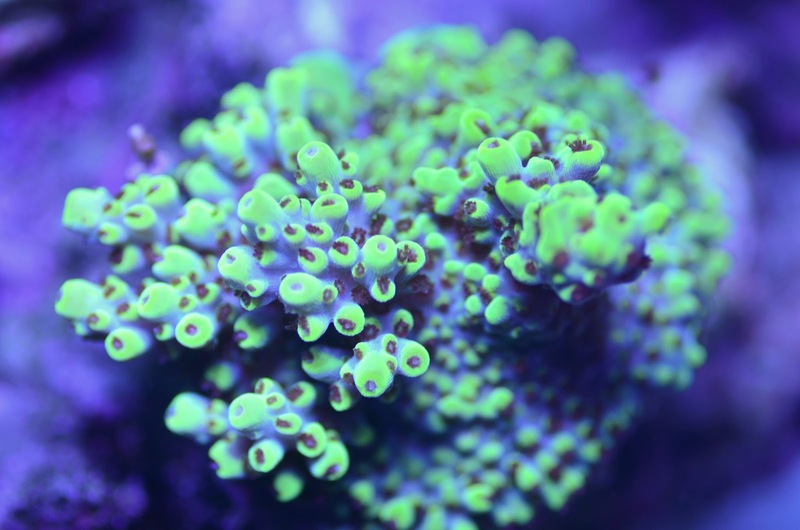 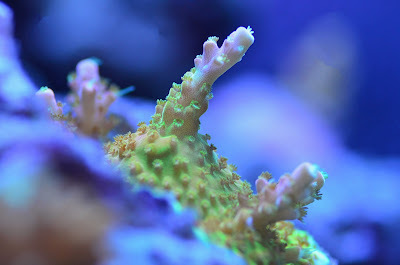 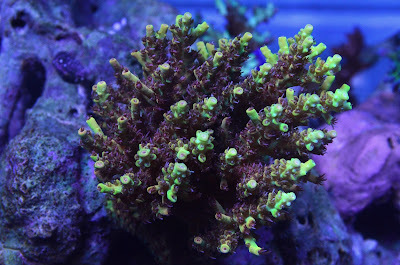 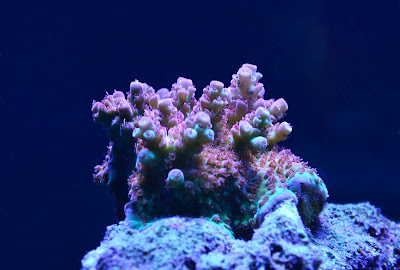 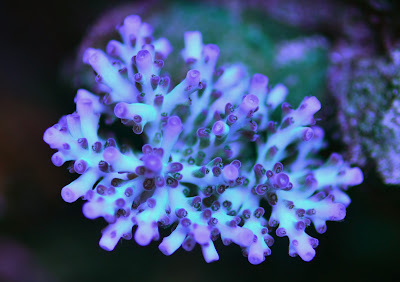 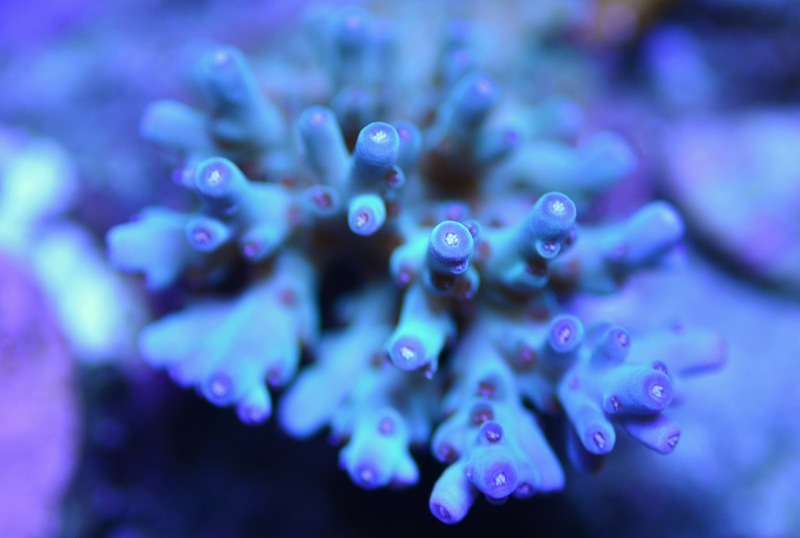 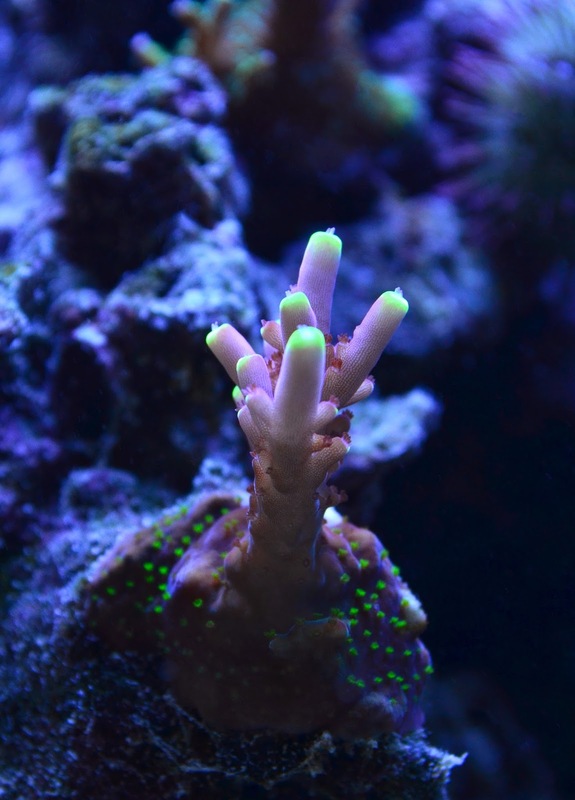 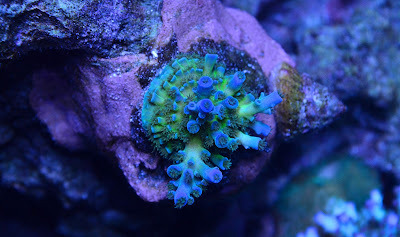 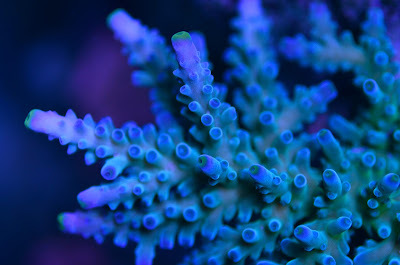 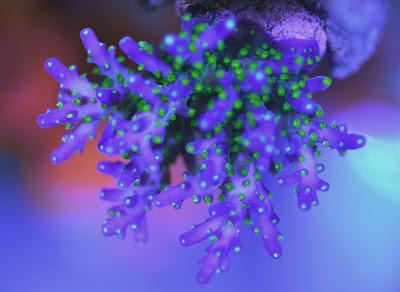 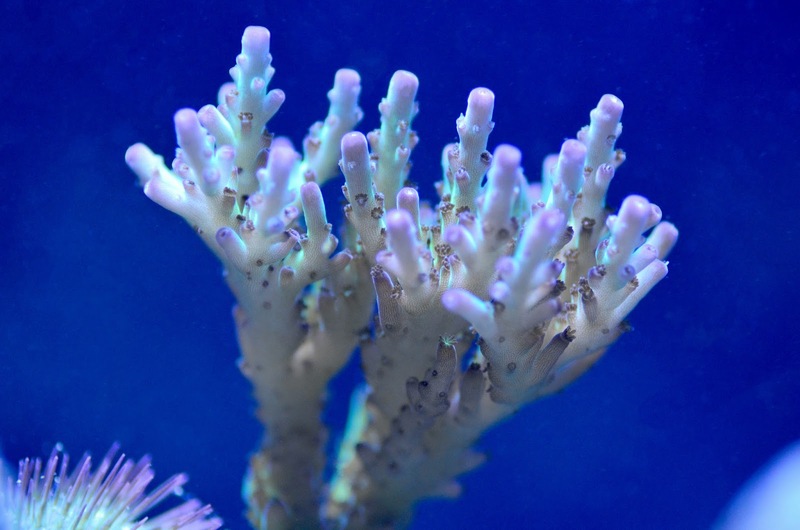 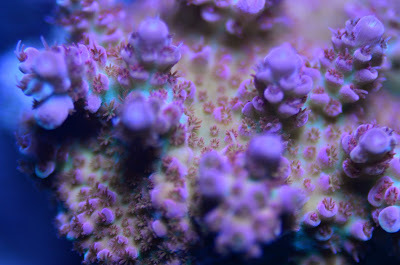 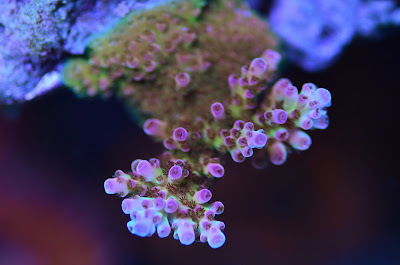 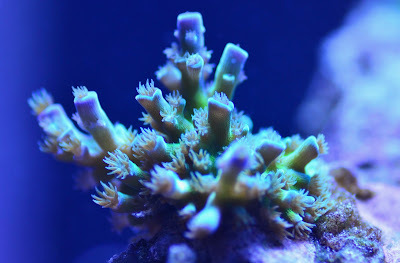 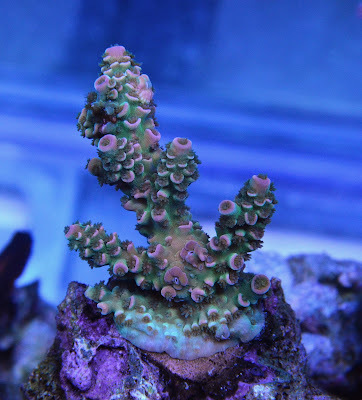 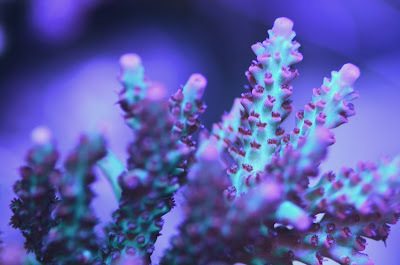 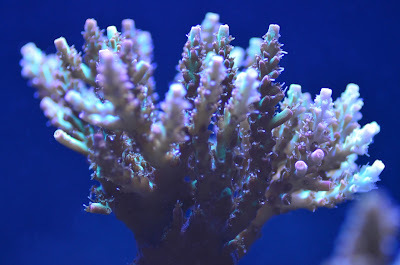 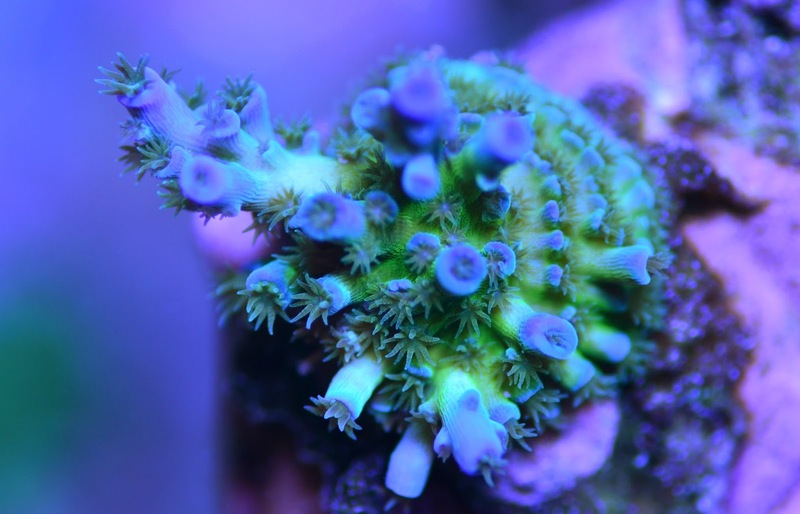 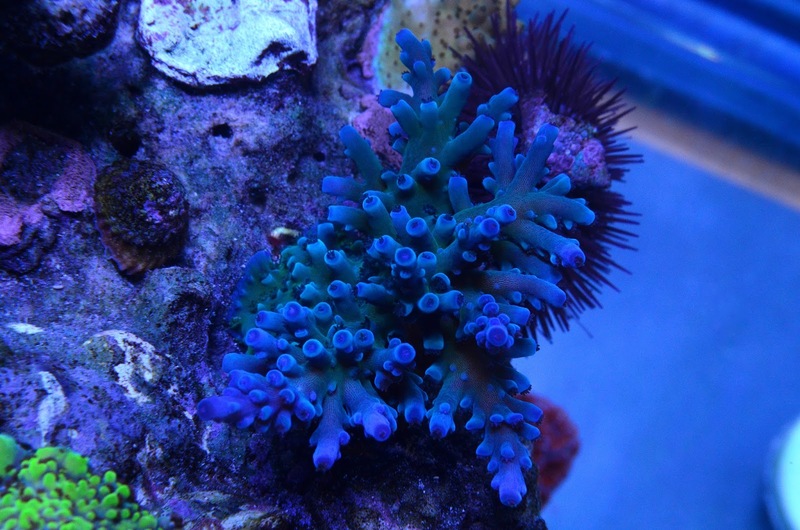 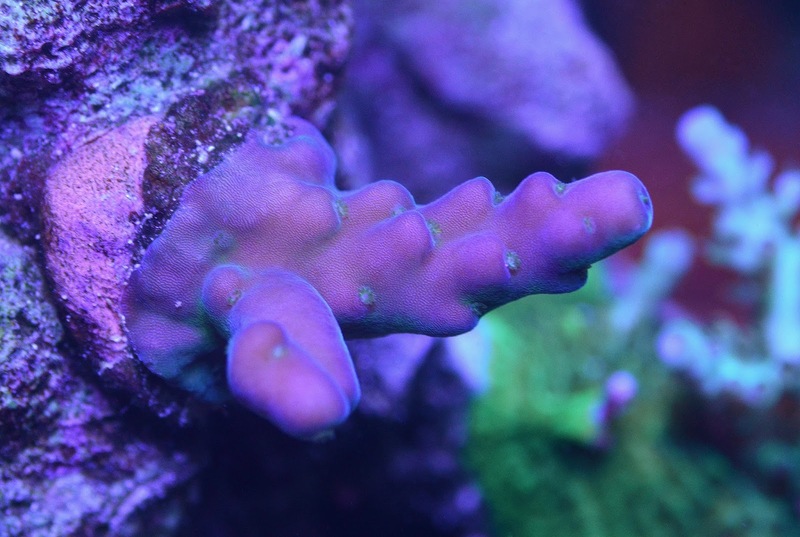 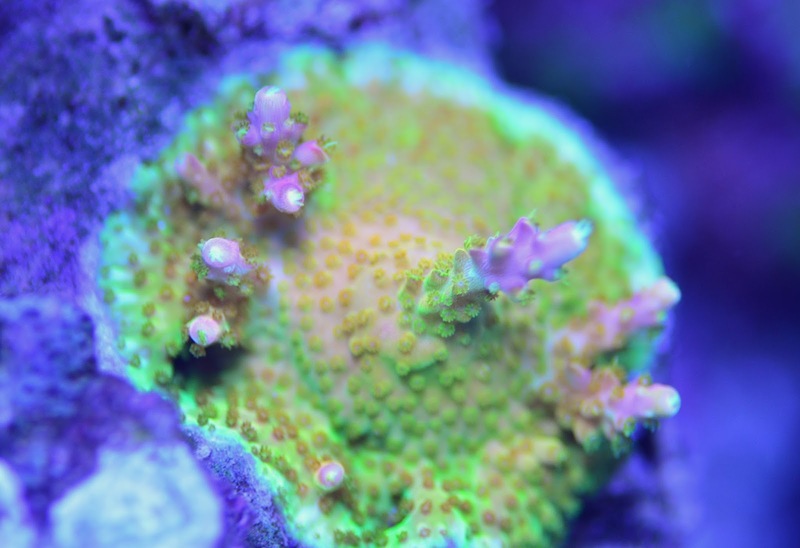 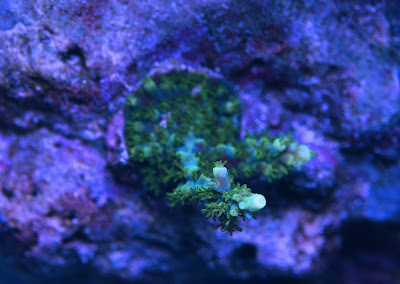 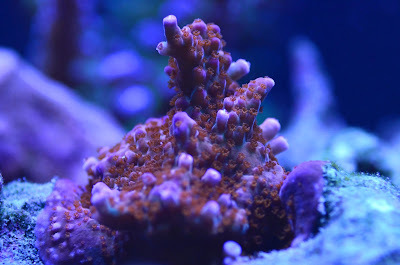 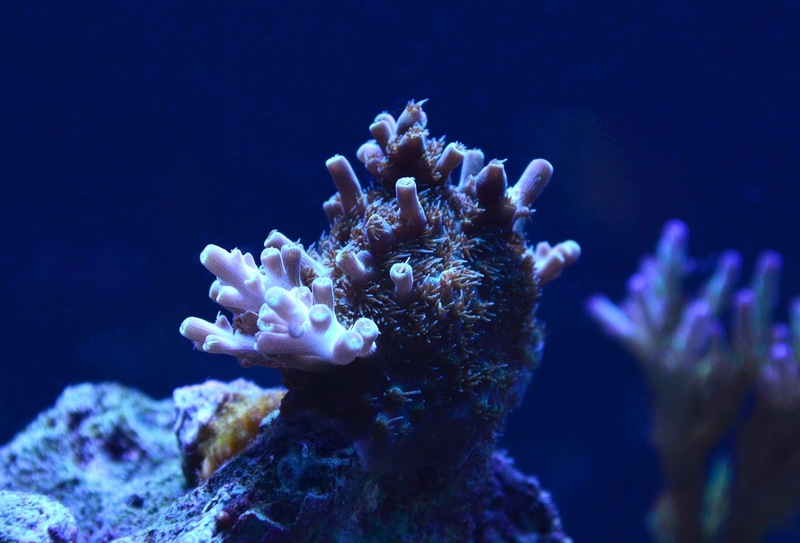 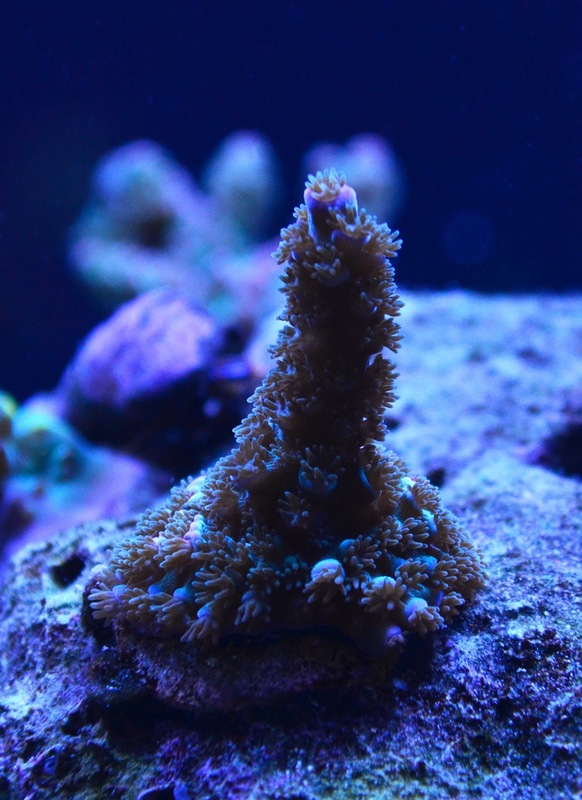 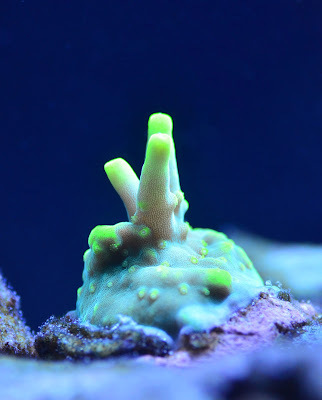 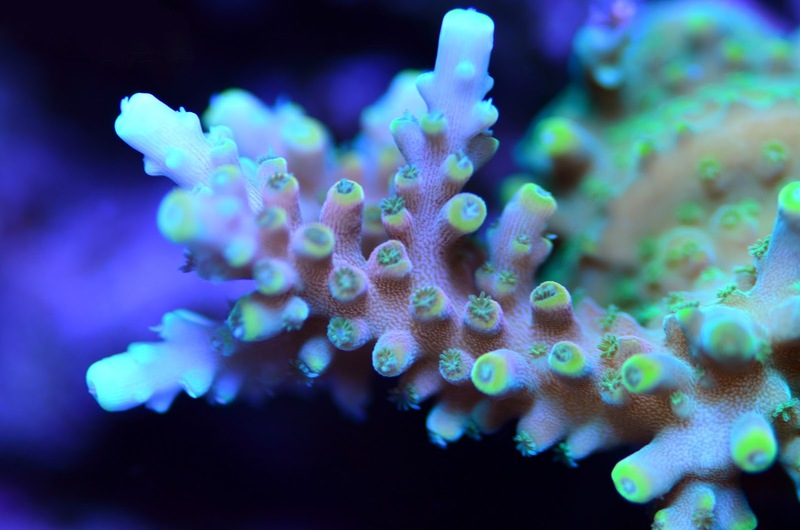 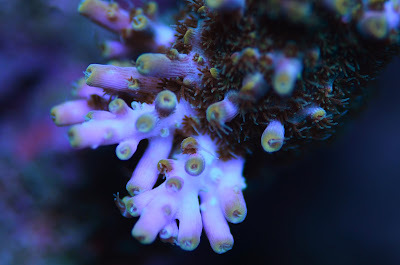 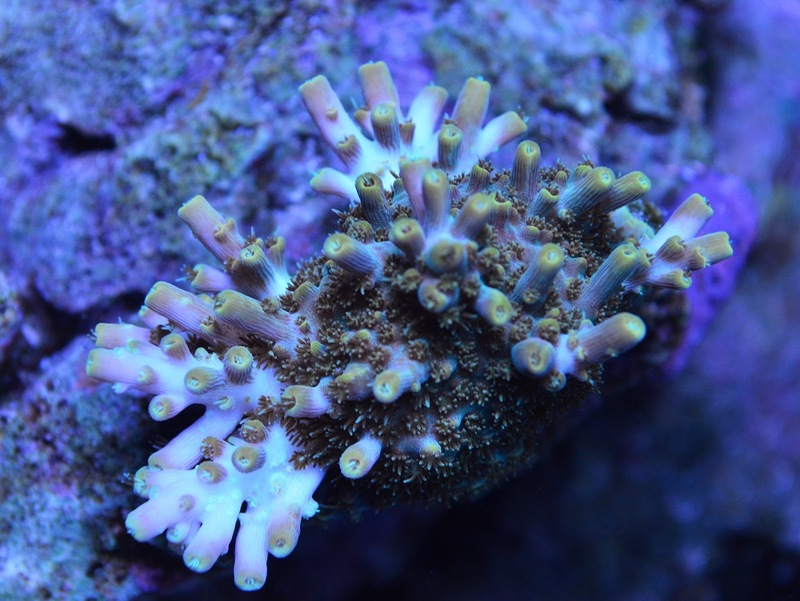 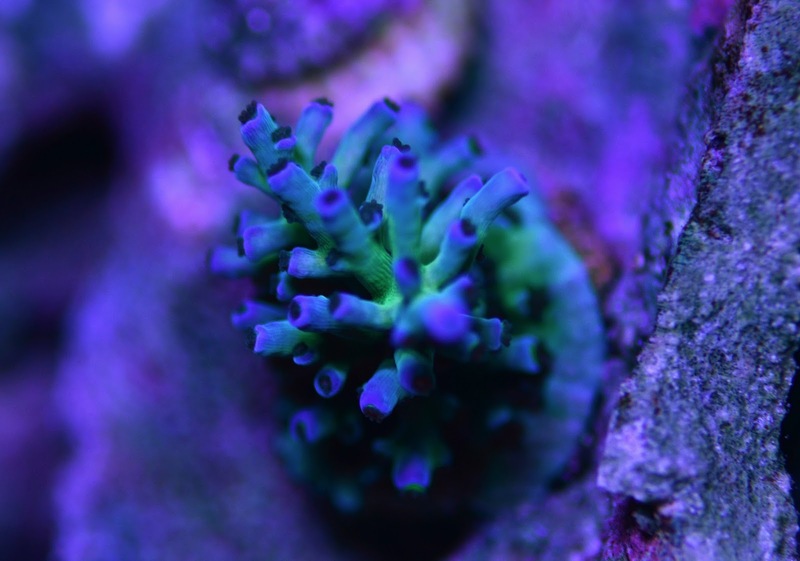 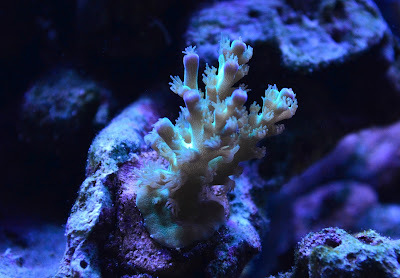 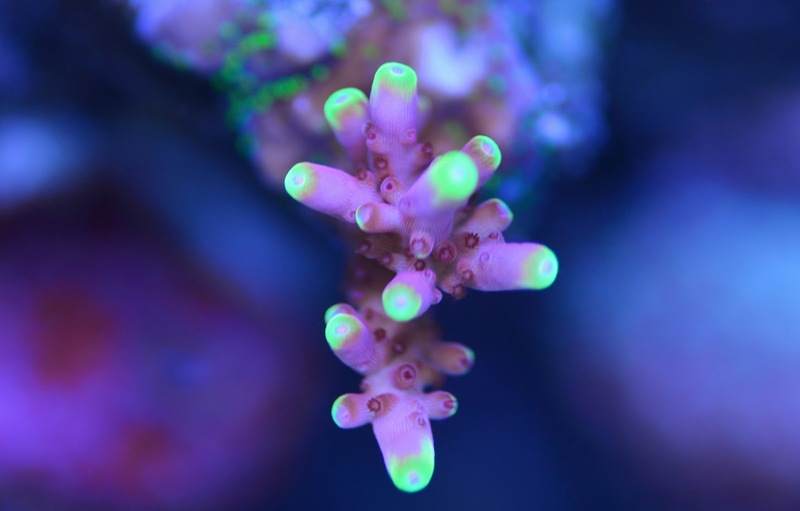 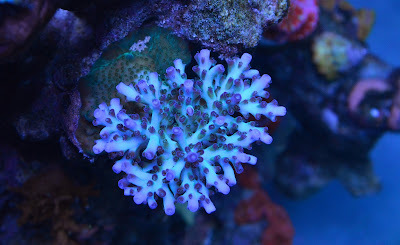 The tank has been in autopilot mode for a few months and the corals are really taking off. 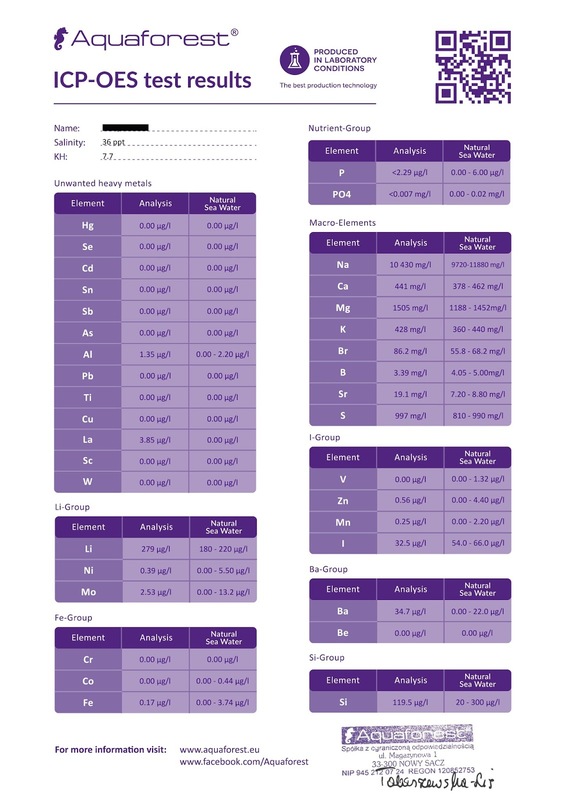 I had the pleasure of attending MACNA in San Diego this past September and entered my water sample to Aquaforest for a free ICP water testing. 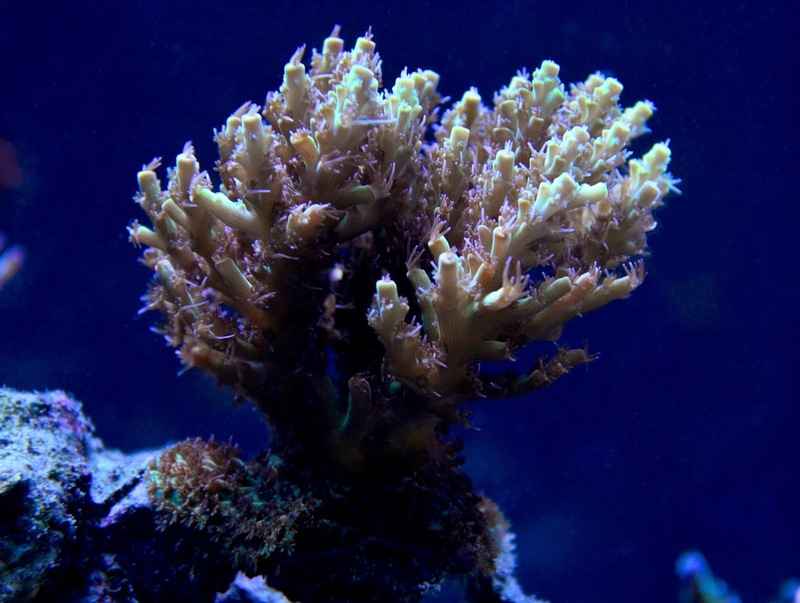 The water sample was collected on October 7th and the results were received on October 31st. I really like how Aquaforest tests a sample of your RO water and your tank water to see what elements are being added through your RO water before you mix the salt and other additives or food in your tank.